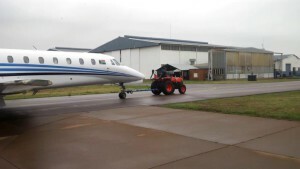 Two dramatic tests, held at Wonderboom Airport in November, 2014, demonstrated that the Kubota L3200 diesel tractor, the smallest in the Kubota L-series range at 32Hp (24kW), is powerful enough to haul aeroplanes! Richard Wichmann, well-known KZN Macadamia nut farmer, says he’s crazy about his new Kubota U50-5 mini-excavator. 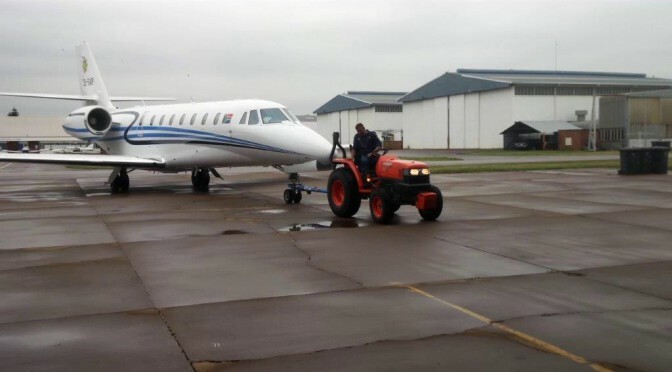 “The things that make this machine so good in an urban setting – no tail swing, compact, fuel efficient, long arm reach etc- are just the things that make it such an amazing tool on our farm,” says Wichmann. He says the Kubota U50 has been working between the trees in the orchards cleaning water ditches without touching the trees. 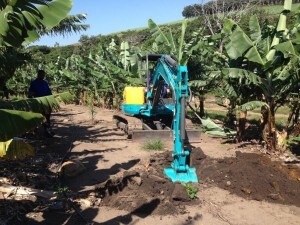 “In addition the U50 mixes compost, loads whatever needs loading onto trailers, digs trenches for irrigation pipes and splits large rocks with a hydraulic breaker in the field to a more manageable size so that we can remove the rocks from the field,” he says. 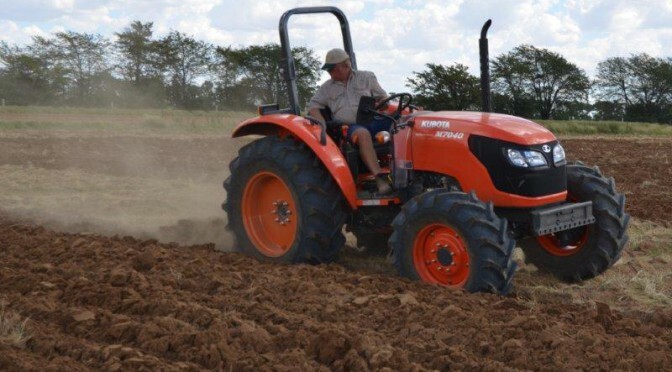 The KZN provincial heat for South Africa’s national ploughing championships was held recently at Weston Agricultural College. 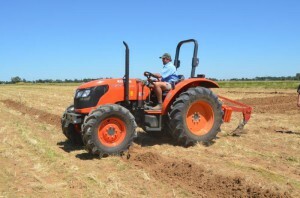 Provincial ploughing competitions are held all over South Africa. 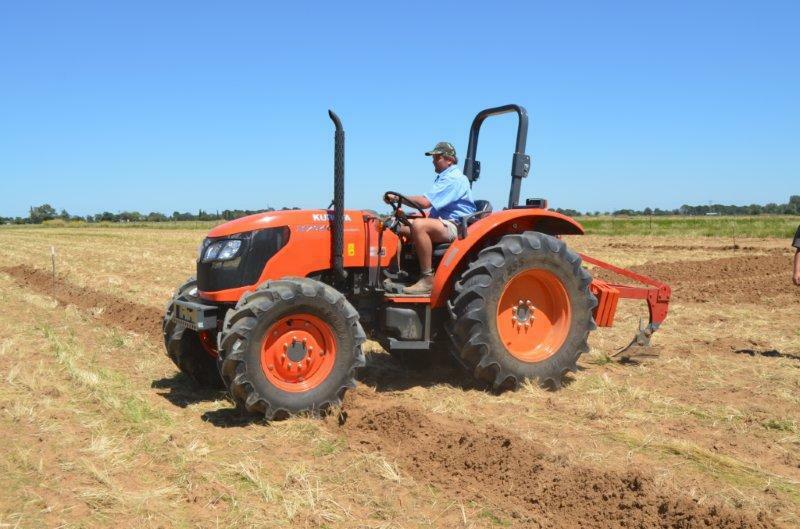 Participants placed first and second qualify for the national championship at Grain SA’s Nampo Harvest Day. As the new SA ploughing champion, the winner will compete at next year’s World Ploughing Competition in Denmark. Kipor, distributed in South Africa by Smith Power Equipment (SPE), reports an unprecedented demand for its portable generators in the household market. ‘There are several reasons for this,” says Tom Bloom, GM of SPE’s Power Products division. 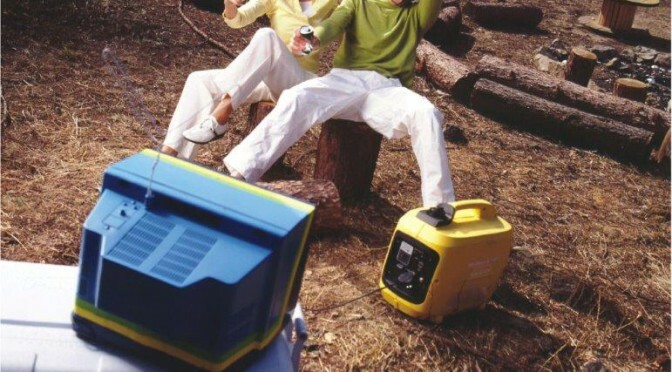 “Firstly our portable generators are easy to use and are famous for their reliability. Secondly, they run quietly, which is a massive advantage in the home environment and, thirdly, we have built up a world class service and support network in the unlikely event of there being any problems,” he says. 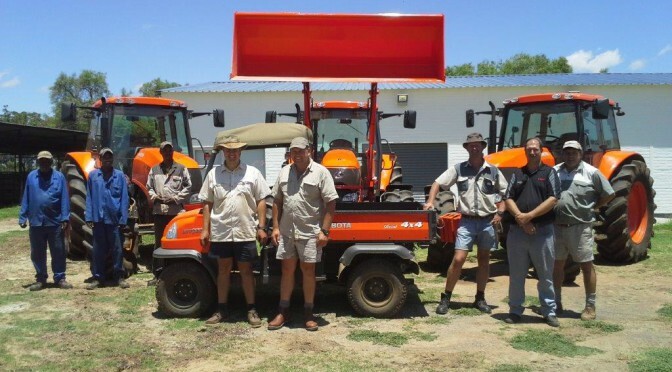 Oranje gaan een van die dae nie meer ’n vreemde kleur in Lichtenburg se wêreld wees nie voorspel Frik van Rooyen, bekende mielieboer in die streek. 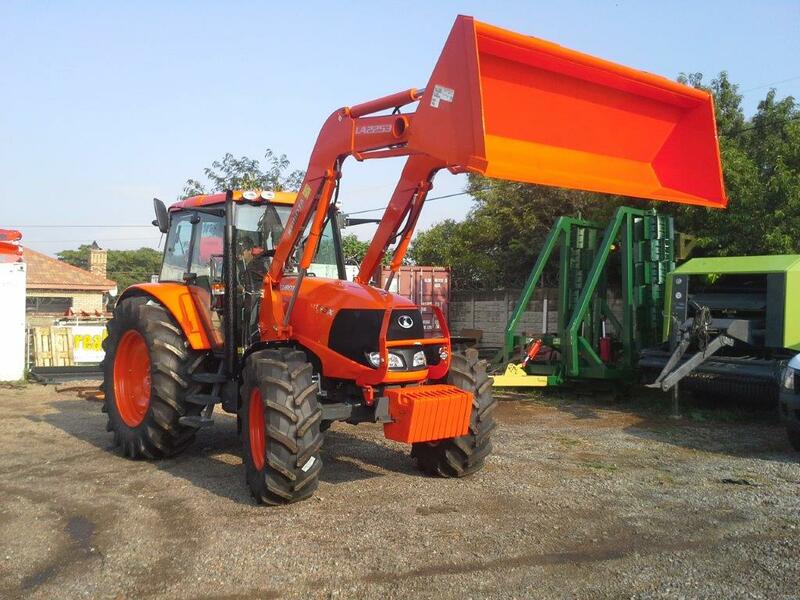 “En jy hoef nie, soos ek, vir die Vrystaat te skree om waardering vir Kubota se tegniek te hê nie,” spot hy. 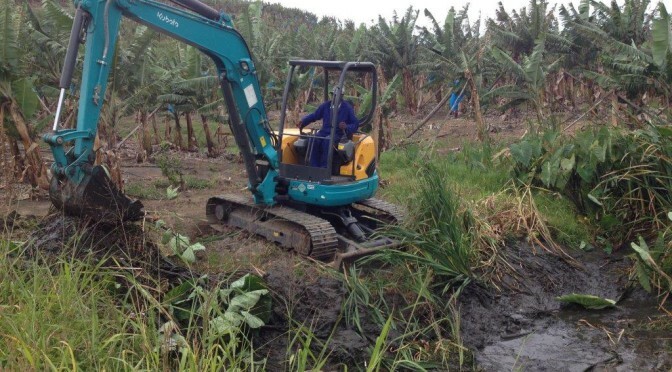 Frik het onlangs drie van Kubota se nuwe kragtige M130X-trekkers plaas toe laat kom om die trekkergeledere te versterk. 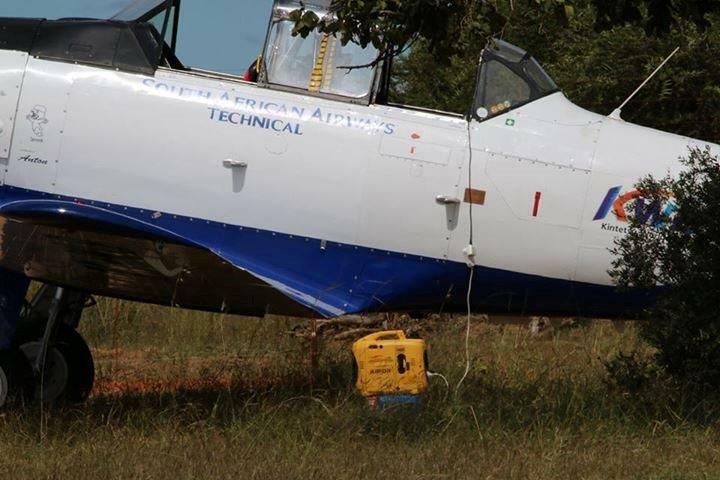 Die Kubotatrekkers se krag en hanteerbaarheid het hom verbaas.